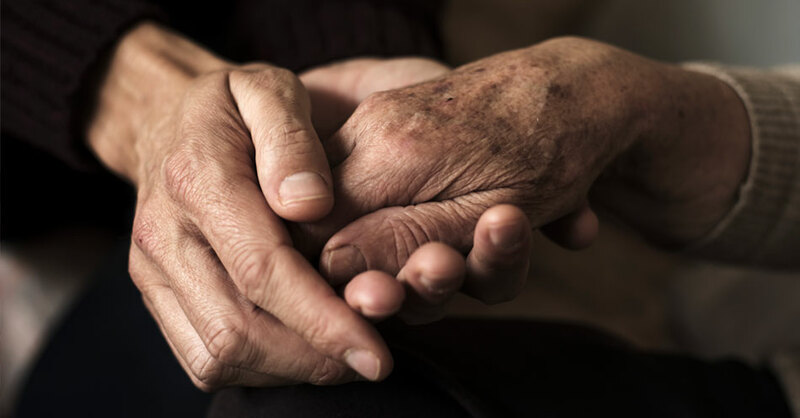 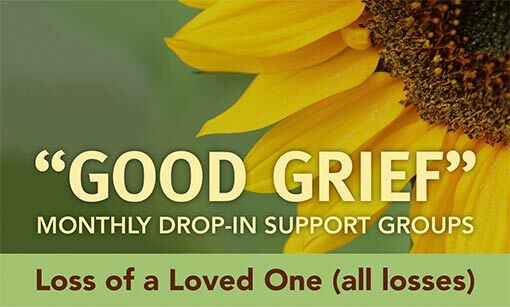 Good Grief monthly groups are for those who are seeking additional support from others who have experienced the death of a loved one. 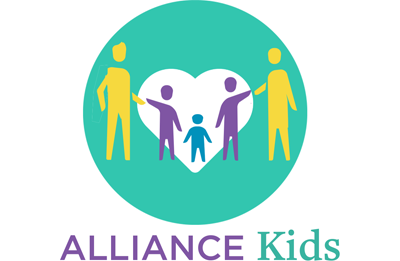 The topics will vary monthly depending on the needs of the group each month. 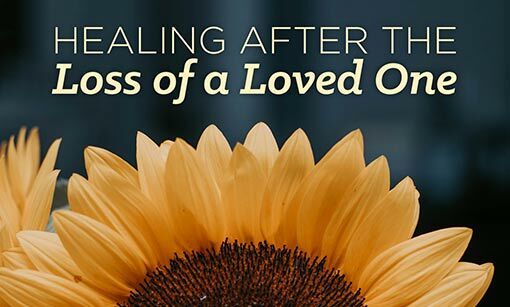 This event will take place at the Delaware Hospice Milford Office in the Reflections Room.